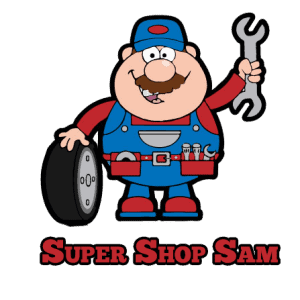 When you need to determine the age of a tire, all you have to do is read its Tire Identification Number (in some provinces it is called tire’s serial number or DOT). It is different from Vehicle Identification Number (VIN) and the serial numbers found on many other products. Because tires come in sets of four, the Tire Identification Numbers are essentially batch codes that identify the week and year of a tire’s production. Therefore, it is easier to determine the age of a tire than you think. 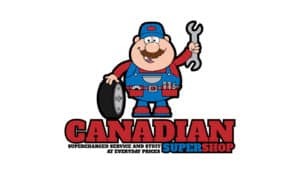 According to laws in Canada, Department of Transportation and Transport Canada impose specific safety standards to make sure the tires are safe to use. There is valuable information decoded in just one line. That number will tell you the manufacturer and factory where the tire came from, in addition to the date of production. The last four digits refer to the week and year of manufacture. For example, 3615 indicates that the tire was produced in the thirty-sixth week of 2015. Any tire sold in Canada must have the tire identification number printed on the sidewall. The maple leaf after the DOT-number means that the tire was made in Canada and confirms that it meets Transport Canada specifications. All tires made post-2000 have those four digits. However, it is difficult to determine the exact age of a pre-2000 tire because those have three numbers. The first two digits will tell you the week, but the third number stands for the decade the tire was made. The problem is in knowing which decade it was. 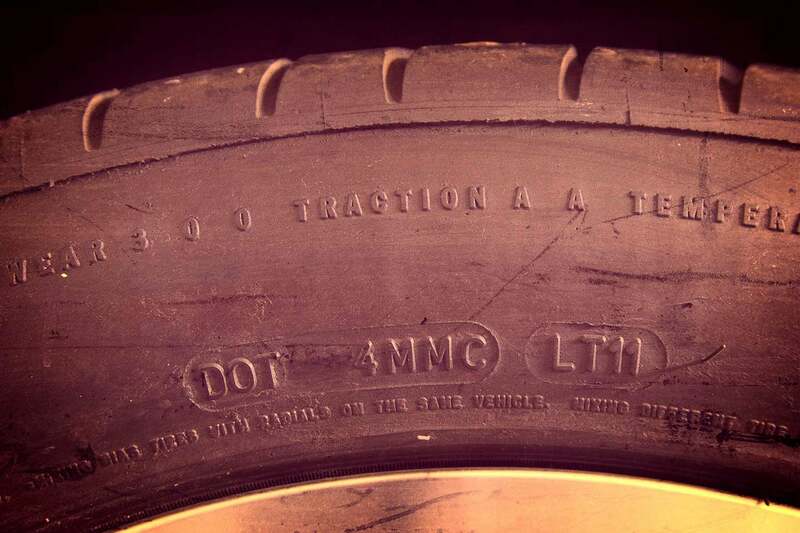 Some (not all) tires that were made in the 1990’s have a triangle after the DOT number, indicating that decade. However, with tires without the triangle, a code of “238” could be from the twenty-third week of 1988 or 1978. Apparently, these DOT numbers were not created for the consumer to determine the age of a tire. Instead, the NHTSA designed them to make it easy to recall tires and maintain the records of their production dates. As if that was not enough, the DOT number is printed on one side of the tire; some manufacturers will imprint the number on the inner side of the tire. Some technicians will install the tires with the DOT number on the inner side because it is easier to install it that way. When installing a new tire keep the visibility of the DOT number in mind. If you already installed the tire with the DOT number on the inner side, you might want to take it off when you need to ascertain the age of the tire. However, this obstacle is going away soon, as the new rules by NHTSA say that the sidewall information should be printed on both sides for easy reading. Visually inspecting the tire itself helps when you want to know how old your tire is. Look for any sign of aging, and do it regularly, look for tread distortion, large or small hairline cracks in the sidewall. Also, beware of any vibrations or a change in the dynamic properties of the tire. When in doubt, replace the tire as soon as you can.